Liverpool will be out to shutter any dreams that Roma may be having going into the first leg of their UEFA Champions League semifinals first leg at Anfield. The Romans came from 4-1 down to eliminate favorites Barcelona in the quarter finals and would be right to dream of what may transpire from arguably their best European season since 1983/84 when Liverpool defeated them in the finals on penalties. Liverpool will head into the fixture having had defender Joel Matip ruled out for the rest of the season, while Nathaniel Clyne is also unlikely to feature. Emre Can is a concern and Adam Lallana is also on the sidelines. 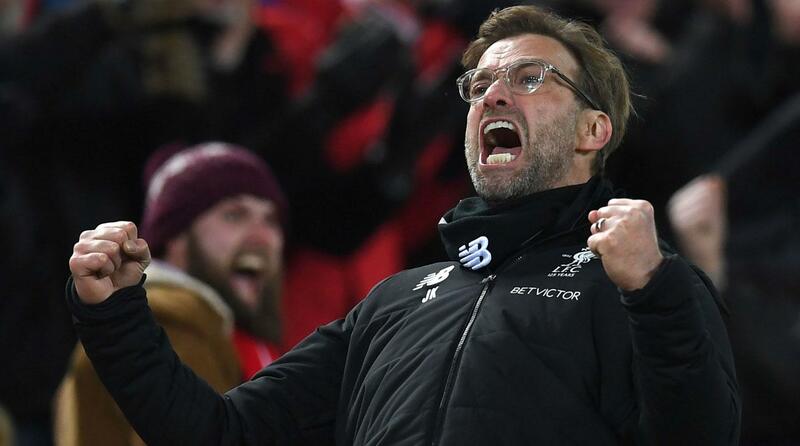 These may not be major concerns for Jurgen Klopp as neither of the four where significant in the last round. Klopp will not be overly concerned by the players absent. For Roma, they will be without defender Rick Karsdorp, who is continuing his recovery from a cruciate ligament injury, while forward Gregoire Defrel is nursing an ankle issue. 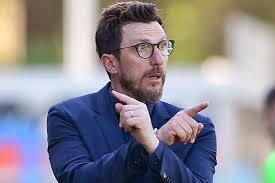 The Serie A side went with a 3-5-2 formation in their historic comeback against Barca, but may opt for a more conservative 5-4-1 approach away from home. The game has seen one man, Muhammad Salah grab most of the attention as he has just won the PFA player of the year accolade and is taking on his former employers. 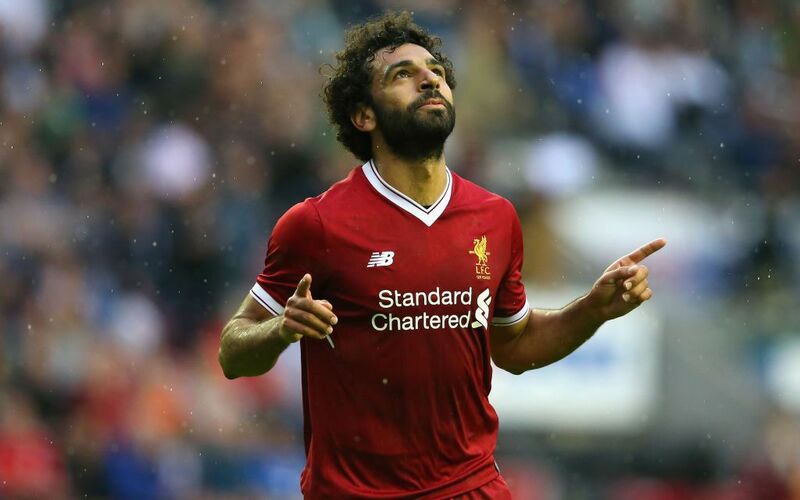 Salah scored 34 goals in 83 appearances for the Romans before joining Liverpool last summer in a £34m deal and has seen his form improve more impressively as the Egyptian has scored 41 goals in 46 appearances for Liverpool. Whether Roma Eusebio Di Francisco and his men target Salah on Tuesday night, it remains to be seen but it would be foolish to underestimate the potential of such a magnificent crop of players and concentrate on one. This will be the sixth European meeting between Liverpool and Roma and the first since March 2002. Of the previous five, Liverpool have won two, with two draws and one Roma win and it will be the 10th time the Reds appear in the semi-final of the European Cup/Champions League, progressing to the final on seven of the previous nine occasions, losing only in 1964-65 against Inter Milan and in 2007-08 against Chelsea. Roma are appearing in their first European semi-final for 27 years, when they faced Brondby in the Uefa Cup in 1990-91. Their only previous European Cup/Champions League semi-final was in 1983-84, when they eliminated Dundee United to face Liverpool in the final. Liverpool have not won the first leg of a European semi-final in any of their past seven attempts (D3 L4), since a 4-0 win over Panathinaikos in the European Cup in 1984-85. Both sides come into the game in good form, with Liverpool on a seven-match unbeaten run, while Roma have been buoyant following their incredible victory over Barca, picking up two wins and a draw in the fixtures since. With the Anfield crowd behind them on Tuesday, Liverpool will surely be fancying their chances and i don’t see this ending in nothing but a Liverpool win. Prediction: Liverpool to win by two or more clear goals. Real Madrid takes on Bayern Munich at the Allianz Arena on Wednesday for the first leg of their Champions League semi-final tie. The match will see the two sides face each other for the 25th time in Europe – more than any other fixture – and the seventh time in a European Cup semi-final. 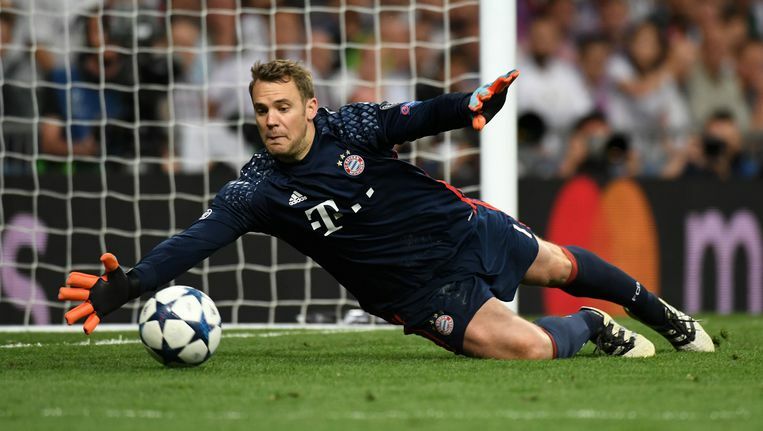 Bayern number one goalkeeper Manuel Neuer has recovered from a broken foot suffered in September and is back in training. However he’s set to miss the Madrid game. Arturo Vidal will miss the remainder of the season with a knee injury. Kingsley Coman is also out. David Alaba and Corentin Tolisso are both carrying knocks, although they are expected to be involved on Wednesday. Nacho Fernandez remains sidelined for Real Madrid. Sergio Ramos is available again after serving a one-match suspension against Juventus. Bayern have not lost a match at home this season in all competitions, while Jupp Heynckes is the last Bayern Munich manager to have knocked Los Blancos out of a European competition – albeit that was 17 years ago. Real, who have won the UCL in the past two successive seasons and three times in four years, progressed to the final four in dramatic fashion after a 4-3 aggregate victory over Juventus in the previous round. Having lost the first leg 3-0 in Turin, Juventus looked to be taking the match to extra time before Cristiano Ronaldo scored a stoppage time penalty end the tie. Real Madrid knocked Bayern out at the quarter-final stage of last season’s competition with a 6-3 aggregate win. Zinedine Zidane’s side then went on to win the trophy for a second consecutive season. Real Madrid has already beaten German opposition twice this season, with 3-1 and 3-2 wins over Borussia Dortmund in the group stage. Revenge may be on the minds of Bayern players heading into this one and James Rodriguez who is on loan from Real will have something to prove to his employers. This one is hard to call but Bayern will surely come into it thinking they can take the lead in the tie. Prediction: Bayern to win by a one goal margin.